JCB All Terrain 926 used forklift truck from 2008 for sale. A diesel forklift truck which can be used on all sorts of terrain. 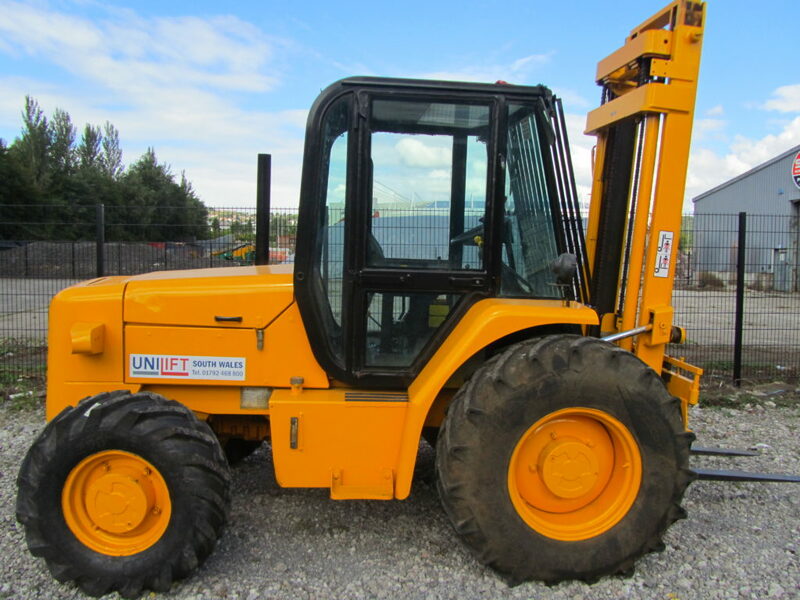 This used forklift truck is in excellent condition and has done 6327 hours of service. Fully serviced and checked and this used forklift truck also comes with a Through Examination Certificate.